BYS: #JusticeForBAP & #비에이피소송 trended worlwide and in another countries! #JusticeForBAP & #비에이피소송 trended worlwide and in another countries! Please join us in trending #JusticeForBAP along with #비에이피소송 at 8 & 10PM KST as a sign of support for B.A.P during their legal battle. No more than 2 hashtags per tweet please! #JusticeForBAP trended also in France ! 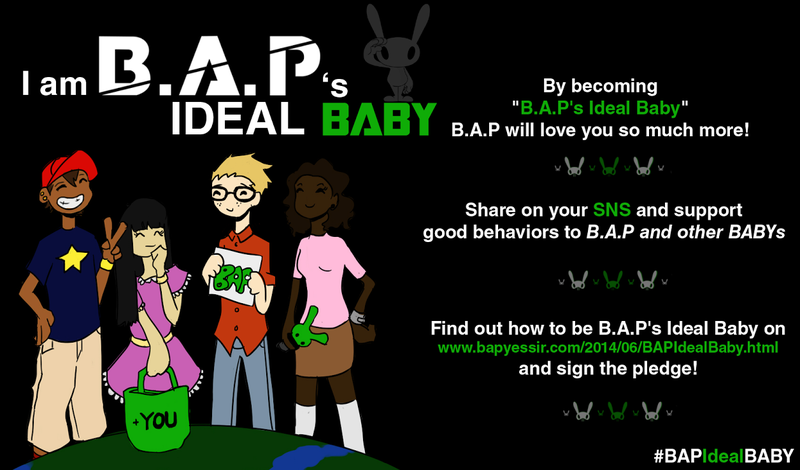 and i wonder if babys in japan are joining in too.